The countdown to the New Year is on! By now, we have all realized that the various celebrations of the holiday season are just around the corner. Many can’t wait for the holidays, when we can spend time with our families after all we’ve done throughout the year. 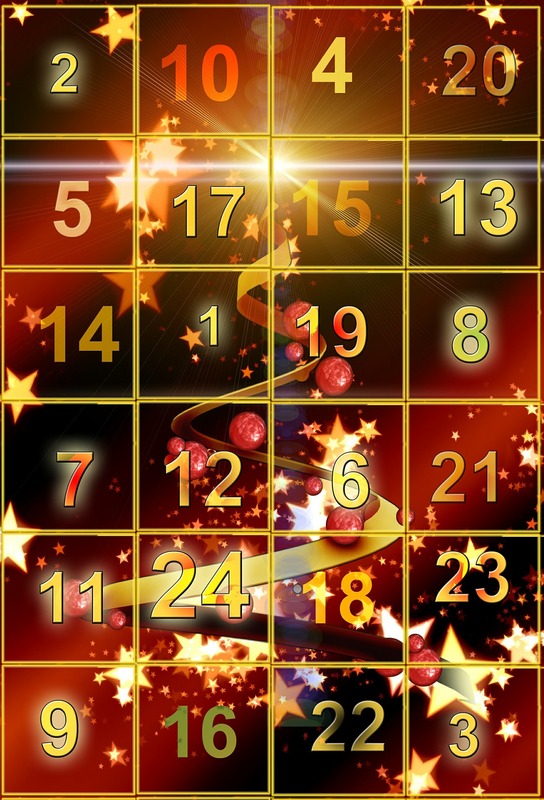 Kids, big and small, can have an easier time waiting for the festivities with this Advent Calendar, in which every day brings a little surprise. Adults don’t generally have the pleasure of opening a little door every day. We at Universe2go want to change that this year. Ultimately, even adults should be able to be excited for the holidays, despite having already grown out of kid’s shoes. That’s why we decided to pursue a special idea this year: As of the first of December, we will open a little door on our advent calendar every day. Behind them, fantastic surprises hide, containing exciting information about the cosmos and its celestial bodies, as well as tips and tricks while stargazing and while using Universe2go. In order to share in the experience of this year’s advent calendar, along with its surprises, all you need to do is like our Facebook page.